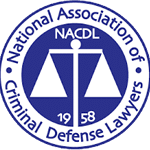 I admitted to drinking, how can the DWI Defense Legal Group defend me? 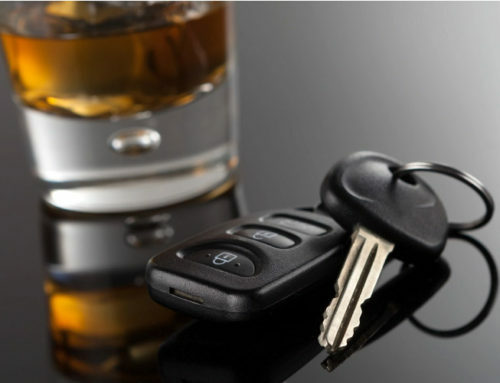 The DWI defense legal group is in court every single day defending our clients accused of DWI. We meet with a lot of people to discuss their cases and get asked a lot of questions in the process. How is it that you are going to defend me on the DWI charge when I admitted to the officer that I was drinking alcohol? What people forget or don’t realize is that everybody has a Fifth Amendment Right to remain silent and not incriminate themselves during the trial. So you cannot be made to testify at trial if you choose not to. No one can make you. So, whatever you told that officer on the side of the road, is all the information he has. He does not get to ask you more questions at trial. He has to rely on what you told him on the side of the road to try and convict you and prove you guilty beyond a reasonable doubt (which is a very very high burden). People focus on the things that they told the officer. They don’t focus on the things they didn’t tell the officer. That’s what we focus on and that’s what we make a jury or judge Focus on. For example, you told the officer that you had something to drink. But what you didn’t tell the officer was when you had the drink. Let’s say you drank at 5:30pm with dinner, and now it’s 10:30-11:30 at night. Your body has metabolized that alcohol. The liver processes approximately 1 oz of alcohol every hour so that alcohol is out of your system. So when you consumed the alcohol is a question that the officer probably didn’t ask you which is extremely important. The fact that you admitted to drinking alcohol 7 hours earlier really has no relevance 7 hours later. Remember it’s not illegal to drink and drive. 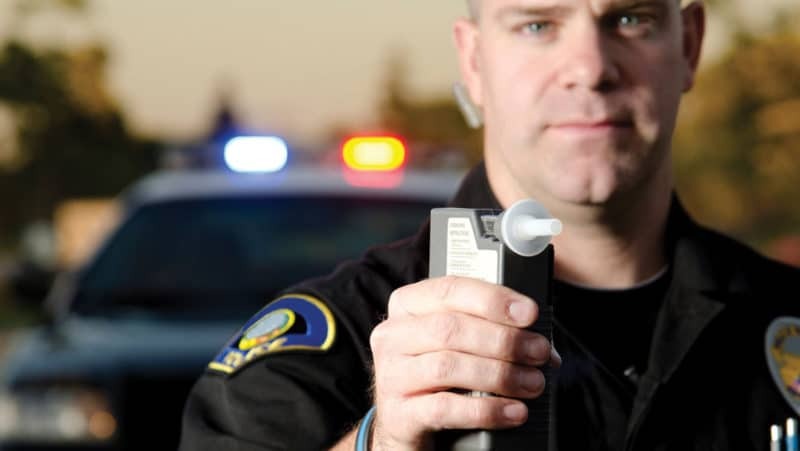 It’s only illegal to drive if you are “impaired” by alcohol. Another important question the officer probably didn’t ask you is, what is it that you drank? Why? Because there’s a big difference between a Long Island iced tea and a Bud Light. He doesn’t know what you had to drink. How about, “how many drinks have you had”? Most times the officer won’t even ask you how many drinks did you have. He’ll just ask, “did you consume any alcohol tonight”? 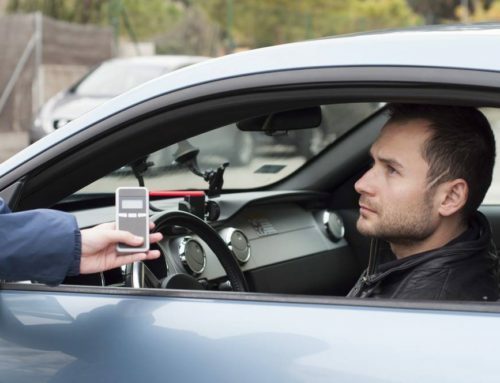 If you say – “yes I did”, he’ll ask you to get out of the car and do the tests. If he didn’t ask you how many then he can’t testify at trial as to how many you had. If you have one drink with dinner that’s not enough to make you impaired. What if you gave the typical response – “I had a couple of drinks”. Still, you didn’t tell the officer you ate dinner with those drinks as that affects the absorption rate of alcohol in the body. If he is asked at trial if you ate dinner, thereby mitigating the effects of the alcohol, he will be unable to answer. Did you tell the officer you finished the drinks? A lot of times people will get a beer, it gets warm and they don’t finish it or maybe it was not to their liking so they switch to a different kind. These are things that the officer never asked you and he can’t explain that to a judge or jury. Well, those tests are subjective. They’re not an exact science. It’s an officer trying to interpret things on the side of the road and there are lots of factors that go into your performance. The fact that you’re on a cold Highway in the middle of the night and the cars are whipping by you at a hundred miles an hour affects your ability to focus and balance. You cannot be expected to be precise in the way you walk and perform those tests. 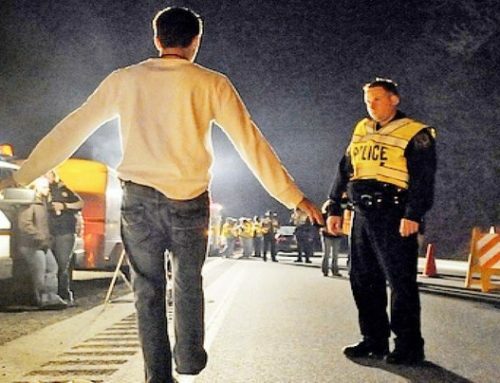 Take the commonly employed field sobriety test called the 9 step walk in turn test for example. You’re supposed to walk heel-to-toe 9 steps in one direction, turn around and then walk back heel to toe 9 steps in the other direction. The officer is looking for certain clues to judge your performance. Did you raise your arms for balance (more than 6 inches from your side), did you step off the line, did you miss heel to toe, did you perform the turn correctly, etc. According to their training, all you have to do to register a clue is miss hill to toe by more than a half an inch. You’re allowed to miss heel to toe by half an inch and that doesn’t indicate impairment but more than one-half inch indicates impairment. The officer doesn’t have a ruler on the ground between your feet when you’re performing the test. It’s dark out and he’s standing 6 or 7 feet away from you. Do you realize how impossible it is to tell the difference between .5 of an inch and .6 of an inch? The difference is a millimetre. Often times these officers are judging your impairment based on their supposed perception of a millimetre’s difference. In fact, in 99% of the police reports I read, the officer won’t specify by how much my client missed heel to toe, he will only indicate that he missed heel to toe by more than half an inch. But when you ask him at the trial – Okay well how much more than half an inch? They don’t know because they don’t write it down. They don’t remember, so if it’s 6 inches that you missed heel-to-toe, that’s a big difference then if you missed heel-to-toe by ¾ of an inch. Still, he can’t say because he doesn’t know. These are some of the cross-examination techniques that skilled lawyers employ in court to undermine the state’s case and create reasonable doubt. Officers will say things like I smelled alcohol when he rolled down his window. But what he doesn’t know is – Is the alcohol smell coming from the compartment inside the car rather than from the driver’s breath? 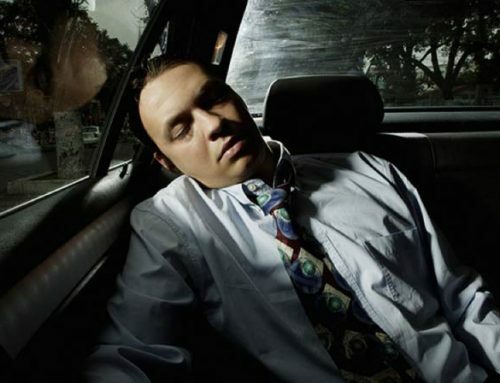 Was there a passenger in the car who was drinking and not you? Was it coming from your clothes rather than from your breath? Then maybe some alcohol spilled on your clothes and the odor isn’t indicative of impairment. Police officers never go to that level of inquiry and they’re forced to admit that they don’t know at the trial. That’s how we defend you. We always have a defense, even if you think you’re dead to rights. Talk to us about your case and we’ll convince you that we are the right lawyers for the job and, more importantly, if you let us, we’ll convince a jury or a judge that you are not guilty. 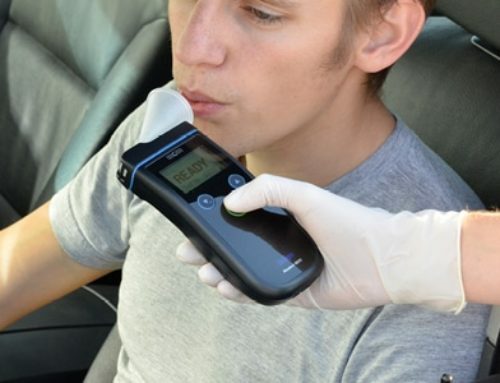 Can the Results of a Breathalyzer be Challenged? 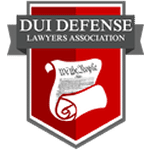 I Blew Under 0.08%, Why Am I Still Charged With DWI/DUI?